Upon arrival into Jomo Kenyatta international airport, you will be met by our professional driver guide outside customs and immigration hall. Then transfer to Sentrim 680 Hotel. After breakfast in the hotel, safari briefing from our professional driver guide then immediately proceed for Samburu, heading north, you’ll pass near Thika and continue north through some breath taking scenery dotted with rushing mountain streams and fields of tea and coffee. After Nanyuki town, you’ll continue north, eventually reaching a dusty outpost known as Isiolo, the last major stop on the journey into the remote northern frontier district. From here it’s a fairly short hop to Samburu. Arrival at the camp in time for lunch and then depart for an afternoon game drive returning to the camp as the sun sets. Early morning game drive is followed by breakfast, and time to relax by the camp pool or the terrace . After lunch there will be another game drive returning to the camp as the sun sets. Leaving Samburu behind after breakfast, clients will travel South through Isiolo, crossing the foothills of Mount Kenya. On the other side of the mountain is Nanyuki, where you turn south, passing though Naro Moru, where you’ll reach Nyeri, one of Kenya’s major towns and provincial headquarters and then on to the Aberdare Country Club. Here you’ll enjoy a bounteous buffet lunch amidst the beautiful gardens before you are transferred (around ½ an hour) to your night’s destination at the Ark, a uniquely‑shaped lodge tucked away in the Aberdares National Park. Spend the afternoon at leisure. An early morning start takes you north‑west as you head for Nyahururu, still known to many as Thomson’s Falls for its 237‑foot cascade. 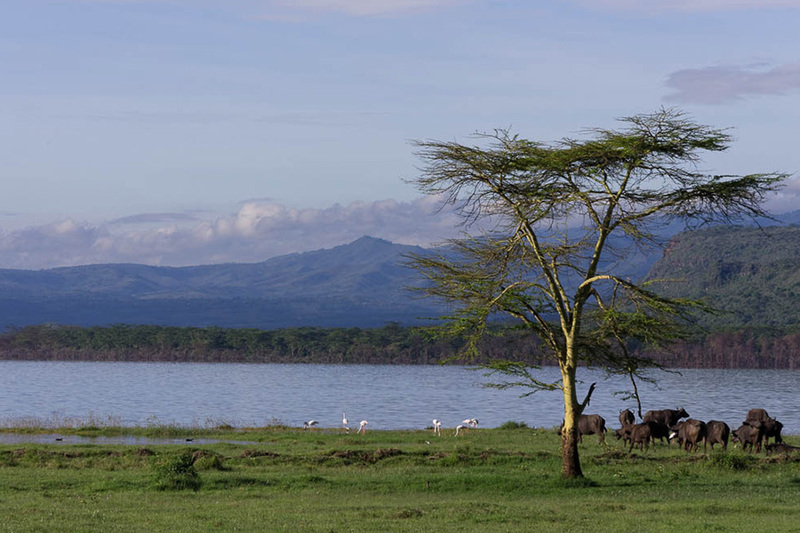 Now travel in a southerly direction to your next destination, the spectacular Lake Nakuru. This is often coloured a shimmering flamingo pink, from the beautiful birds lining its shores. You will arrive at your camp in time for lunch. 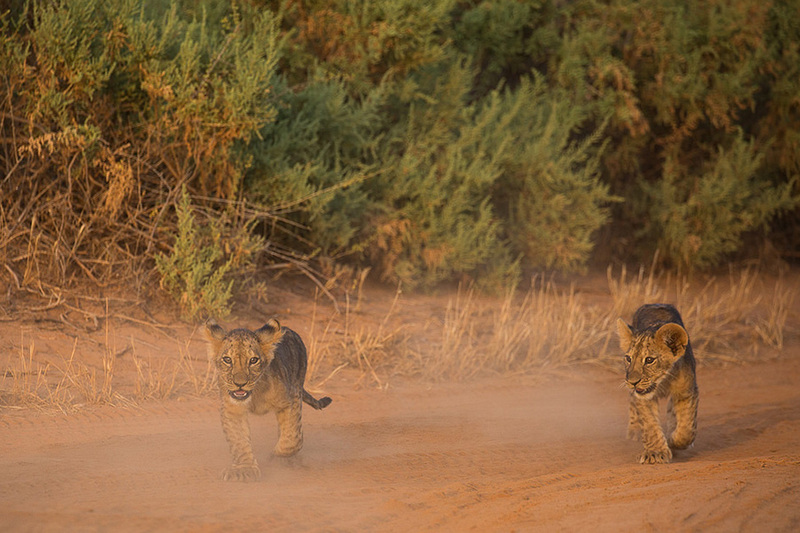 Following lunch there is an afternoon game drive returning to the lodge as the sun sets. After breakfast, depart to Masai Mara Game Reserve. Follow the bottom of the Rift Escarpment and head southeast, passing the dormant Longonot Volcano on your right. 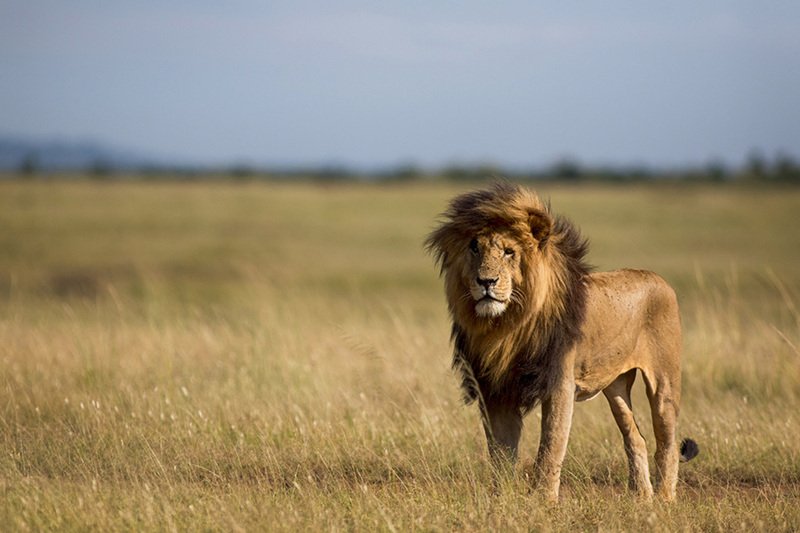 You will then turn off on the main road across the Rift Valley and head towards Narok, gateway to the Masai Mara and district headquarters of this part of Maasailand. Arrive at your camp for lunch then later game drive in the reserve until sunset. Then proceed to your camp for dinner and overnight. After leisurely breakfast depart with picnic lunch for a full day game drive of exploring the reserve. Witness the immensity of the park and the amazing numbers of hoofed animals (zebra, wildebeest, antelopes…) as well as predators during this exciting game drive. Take your leisure time while exploring this world heritage site, where earth’s largest concentration of plain game still roams free! After breakfast you’ll depart the Masai Mara and head to Nairobi. You’ll arrive into Kenya’s bustling capital in the early afternoon Once in the city, lunch at carnivore restaurant. Clients will be dropped off at Jomo Kenyatta International Airport for your return flight. During your stay, we follow up your trip on a daily basis with your driver guide and moreover incase of anything you can personally reach us via our contacts that will be indicated in our safari pockets.